This Course is entirely unique. It is created for professional singers and can be taken from anywhere in the world. 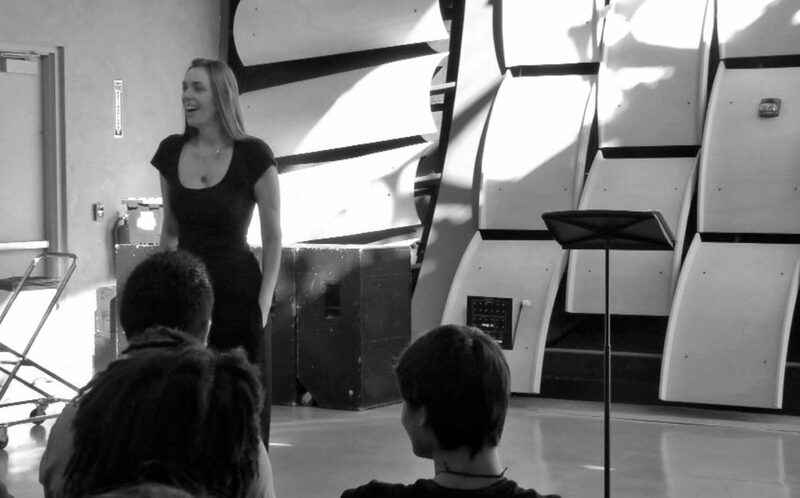 The Course is designed to provide deep work in voice, performance and education to support your artistic work, offer challenges and opportunities for growth, and to provide an immersive learning experience. Initially, you are invited to join a 3-week Course starting in February, with the option to continue on to the advanced 8-week program and certification. Participation in Part I is required to attend Part II. This course is the culmination of all my work thus far — coaching elite performers, performing professionally, and research in areas of human design, vocal skill, storytelling, neurobiology and human potential. My mission is to help extraordinary performers increase quality and satisfaction in their work. The course is designed to provide potent, comprehensive information, and individually adapted curriculum. It will be iterative and sequential — we will build on what we’ve done previously. You will be with a group of individuals suited to your skill, motivation and performing ability who can provide valuable feedback. The course is a combination of live online coaching, video lectures and supplementary materials. All live coaching will be recorded and available to you in case you need to miss one. Days and times of live coaching will be announced once applicants have provided their availability in the application process. Applicants may be invited to an interview call to determine suitability. One of the goals of this course is to build a global network and community who explore, practice, and teach in a systemic, qualitative and innovative way. Participants from each Course are automatically given access to the alumni network, which will allow you to carry on conversations with your current group of participants as well those who have participated in other versions. This Course meets weekly, for the first three weeks of each month. The schedule is determined based on your availability upon acceptance to the Course. Kate has the ability to, in a condensed time period with a clear map, lead someone out of the safe end of the pool and into the deep. She really breaks down what is possible in trying to gain greater mastery over this instrument we call “voice” which is really body, heart and mind. She teaches you to find choices and not just become a victim of old habits and thought patterns.